The fields of IT, Healthcare and Business are filled with opportunities. You can launch or build up your career with training from New Horizons at your own pace, with expert guidance from our counselors and instructors. We offer an extensive selection of vendor-authorized training classes for top technology providers like Adobe, Cisco, Citrix, Microsoft, VMware and more. 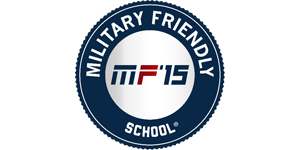 We accept military and veteran benefits for education. 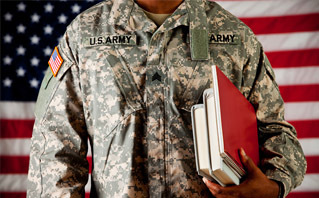 Army, Navy, Air Force, Marines, National Guard and Reserves, the education benefits you have earned can be used to pay for tuition and associated fees.